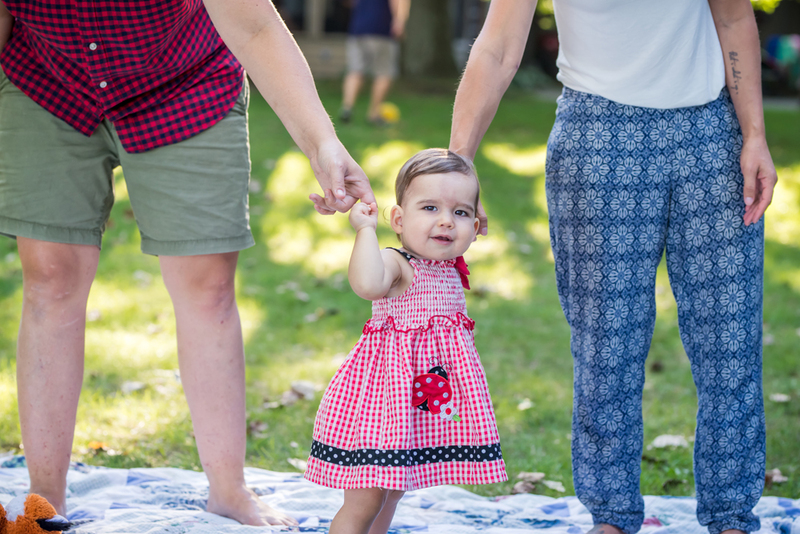 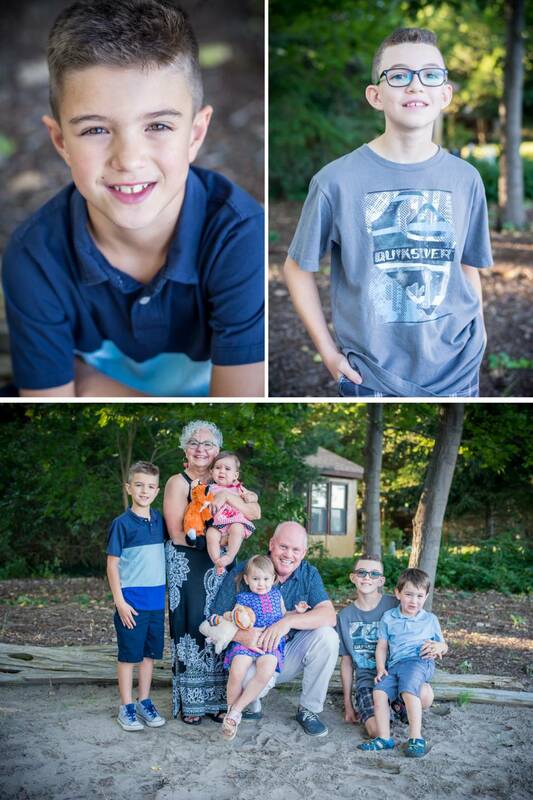 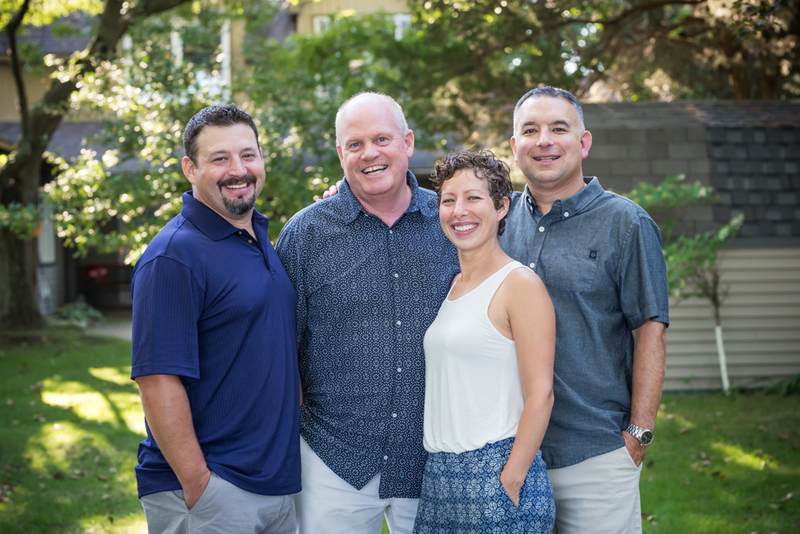 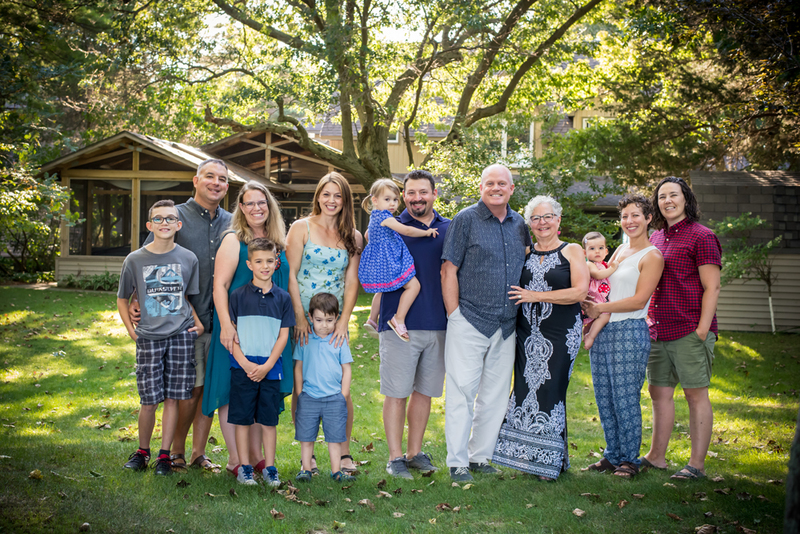 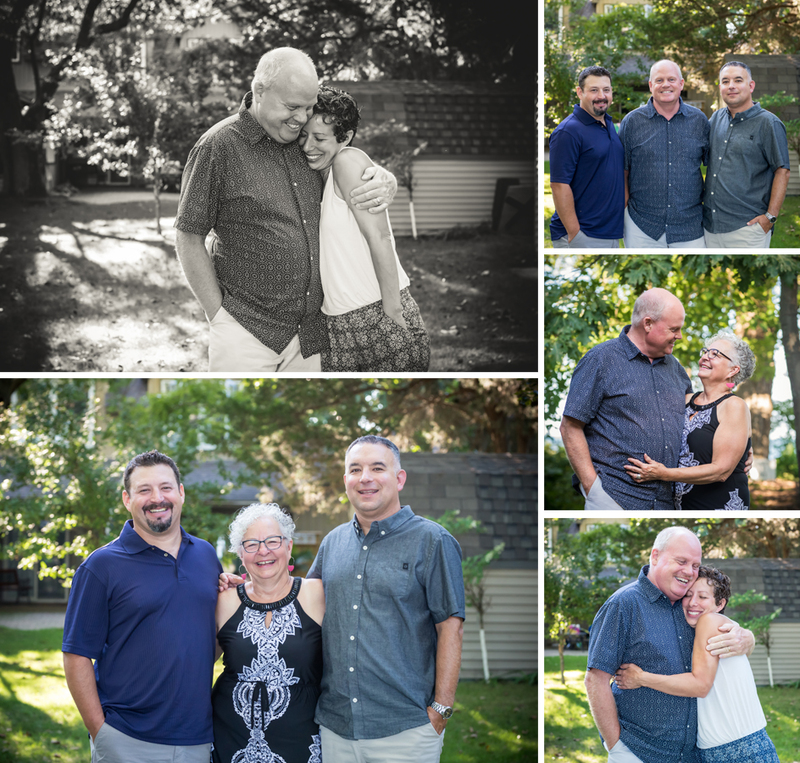 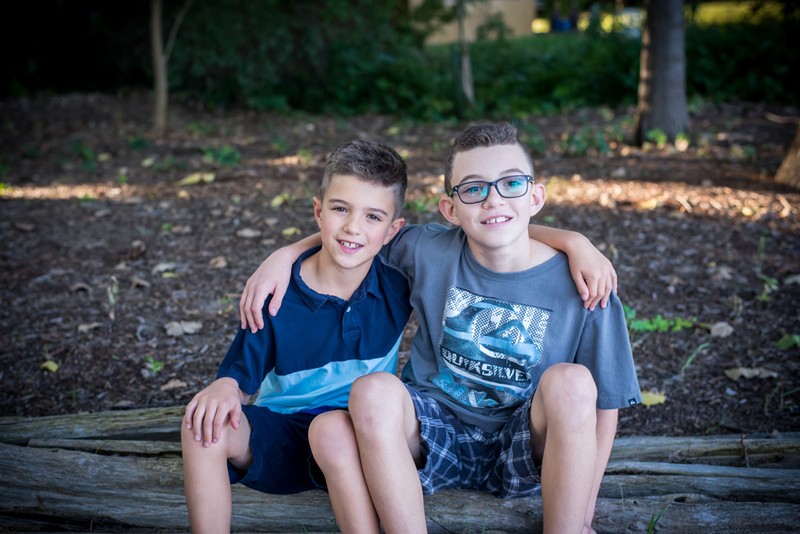 The Schmelefske Family took advantage of the whole bunch of them getting together this summer to arrange a family photography session. 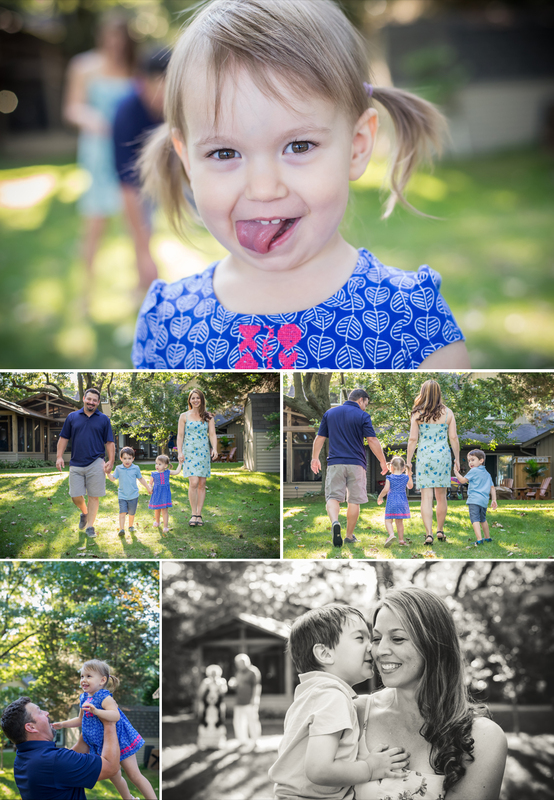 What a great way to capture some memories that will last a life time. 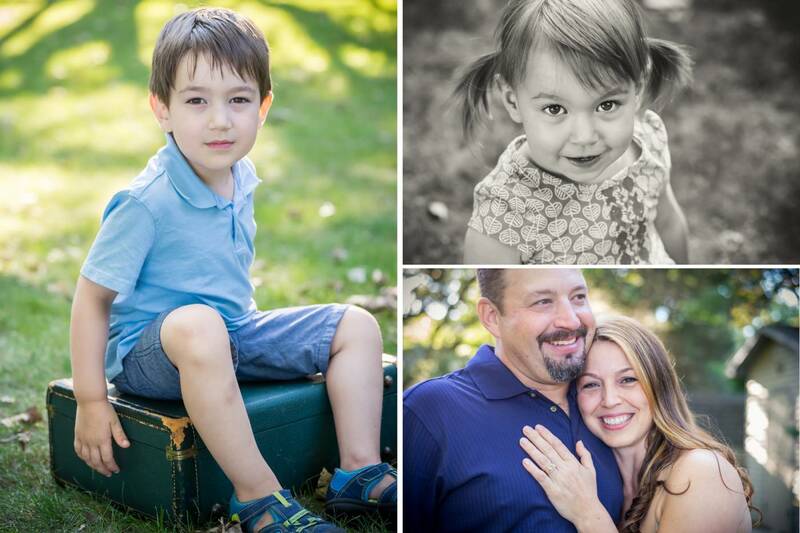 Beth contacted me roughly 9 months before their family shoot to make arrangements. 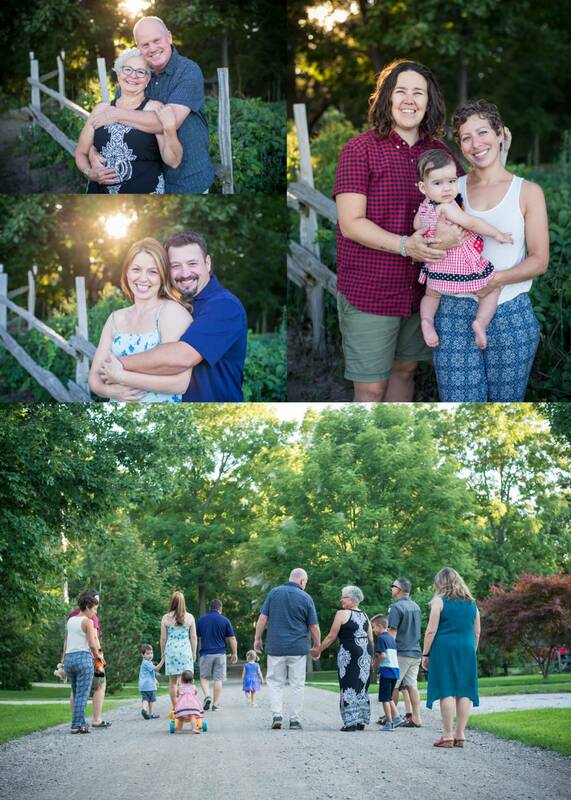 I was very excited to meet them and their grown children with their little ones. 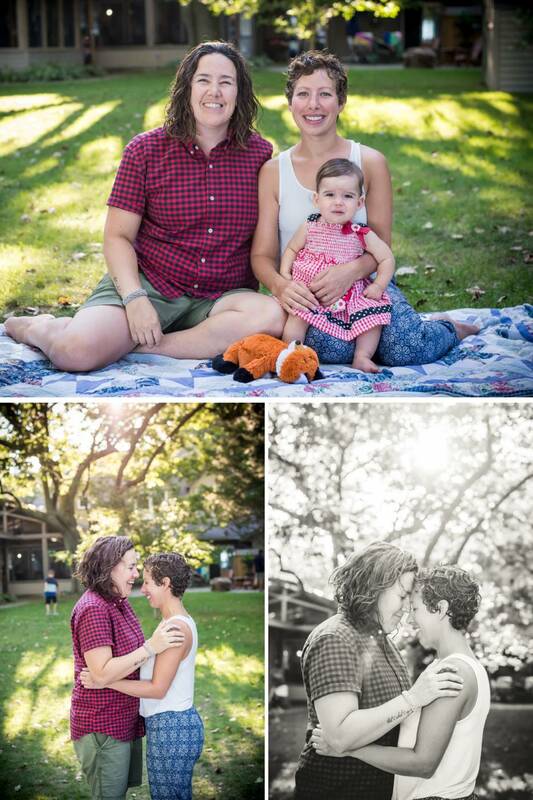 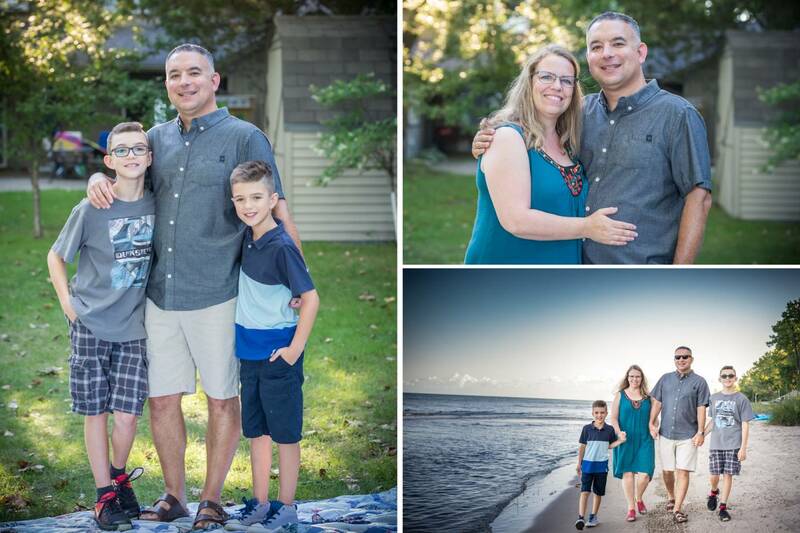 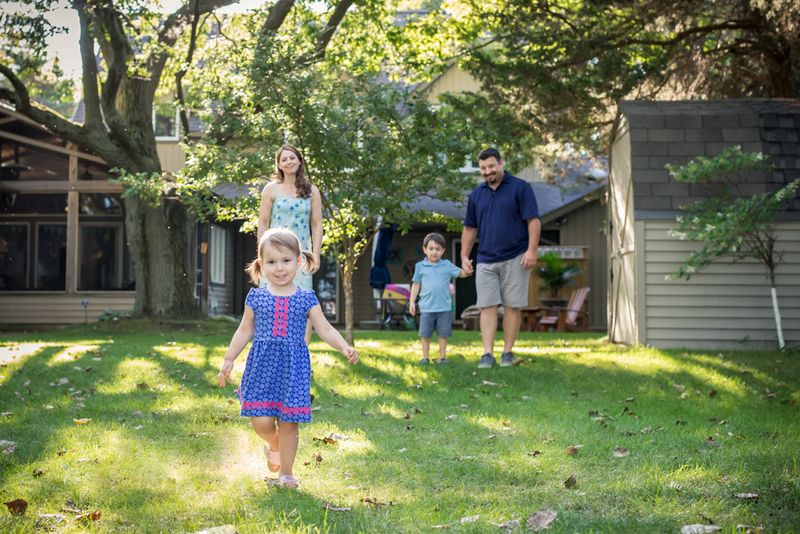 We had a gorgeous summer evening in Rondeau to take their family photos. 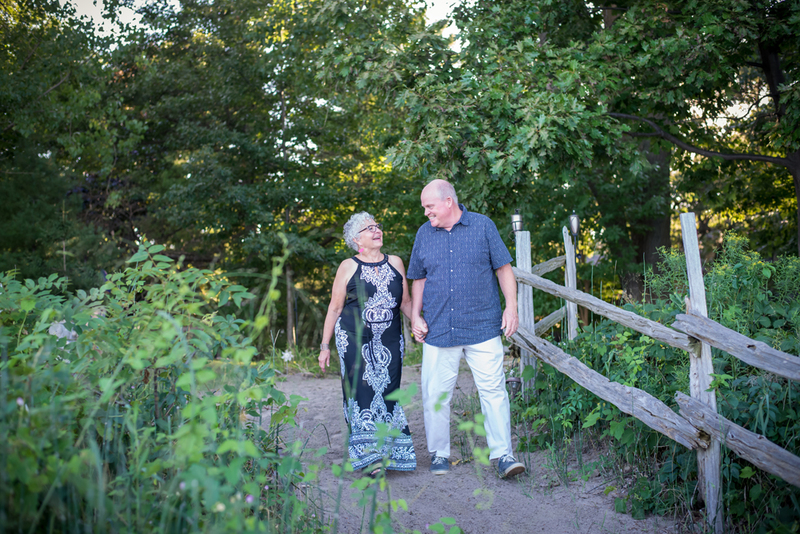 We shared laughter and chatter. 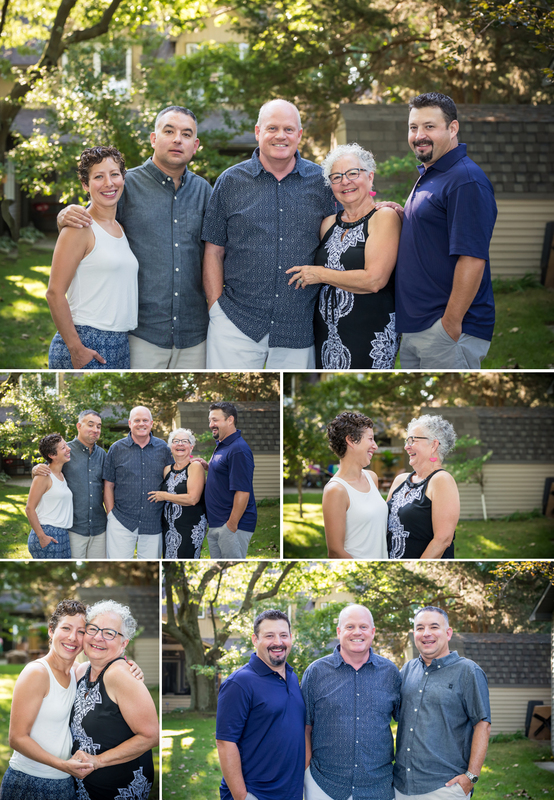 They were a really welcoming bunch. 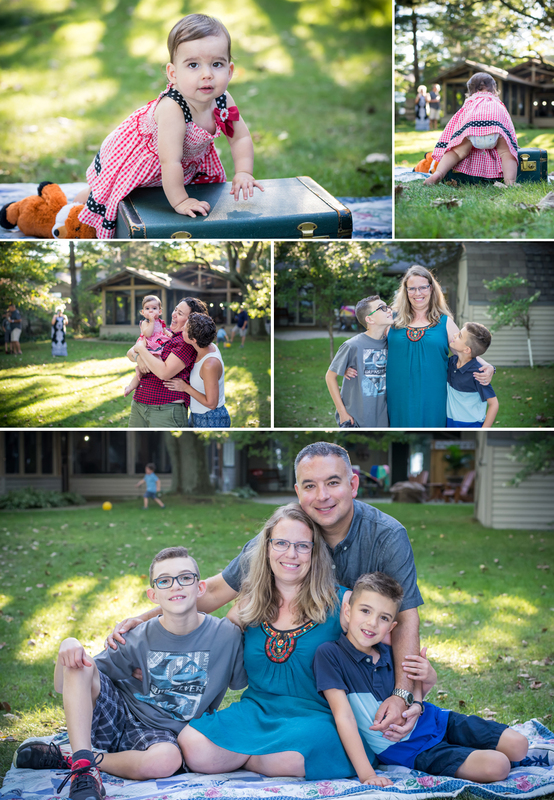 I am excited to share some of my favourite images from their family photo shoot.